This is going to be a real quick post about some of my absolute FAVORITE apps for the iPad! 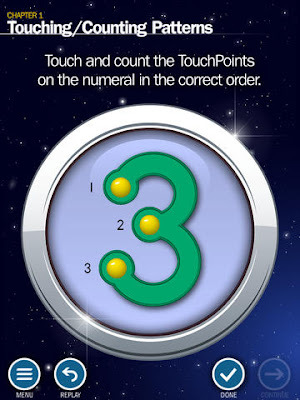 Number 1 on my list is the FREE Touchmath App. This app is a great way to introduce your kiddos to counting the touchpoints on each number! AND it keeps track of how the kiddo is doing, so you can walk away and come back to see how they did! Next up on my list of favorite apps is definitely Monkey Math. This is definitely my kiddos FAVORITE app on our iPads! 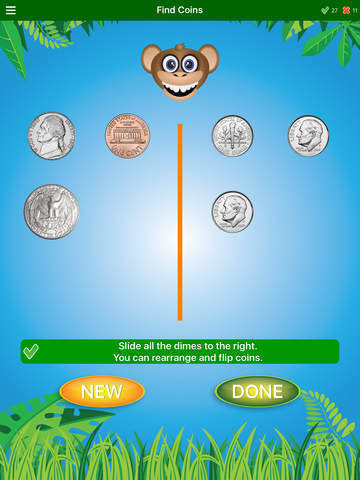 It is adorable and covers a variety of skills such as patterns, adding/subtracting, counting, etc! 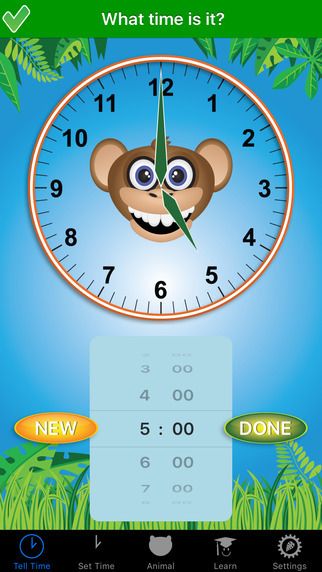 This one isn't a free app, but it's only $1.99. 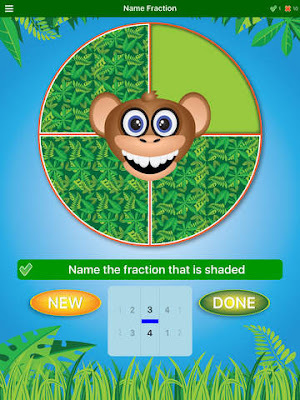 Yet another math related app that I love (actually a group of them), are the Jungle Time, Jungle Fractions, and Jungle Money apps. These are each $2.99 but VERY well worth the money! My little guys love these because you can change the animals and they make the cutest noises. Most of my students are working on building their stock of sight words. 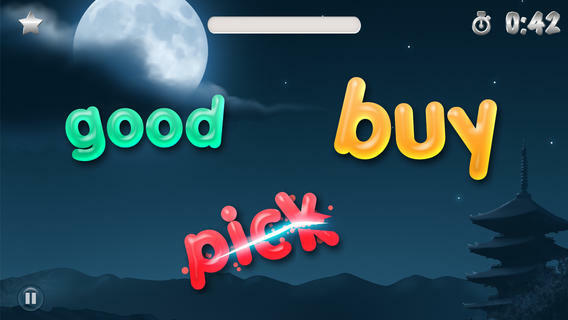 Using flash cards gets pretty boring, so I LOVE any and ALL sight word apps! There are tons of great free ones, but this Sight Word Ninja app is fun and interactive (especially for the boys!). Only $1.99, totally worth it! And lastly, so many of our students with special needs need extra practice forming and writing letters, numbers, and words. I absolutely love the iWriteWords app...and at $2.99 I think it's a total score! I especially love that if they're writing a word, the letters they have written previously are displayed at the top in THEIR handwriting! This list could seriously go on FOREVER. 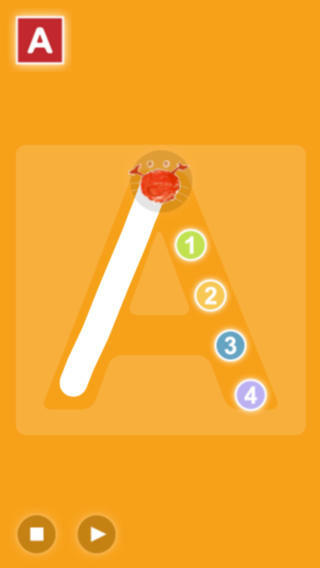 I just love the variety of educational apps out there! Sometimes our kiddos need a break from our voice (and sometimes we are sick of hearing our own voice as well!). 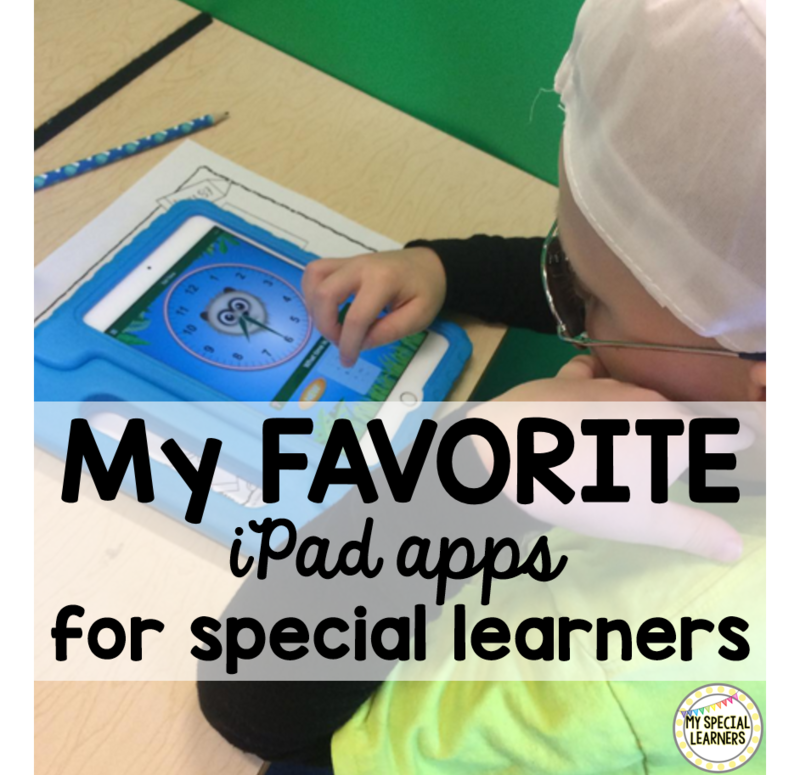 What are some of your favorite iPad apps for your students? !